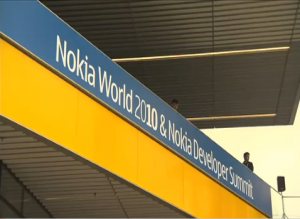 Nokia E6 Unveiled – QWERTY Keyboard, Gorilla Touch Screen, Symbian Anna and more! Along with the latest Nokia X7-00 entertainment smartphone, Nokia also unveiled the its latest Symbian smartphone that is centered to cater business section, the Nokia E6-00. So let’s meet the E6 after the break! 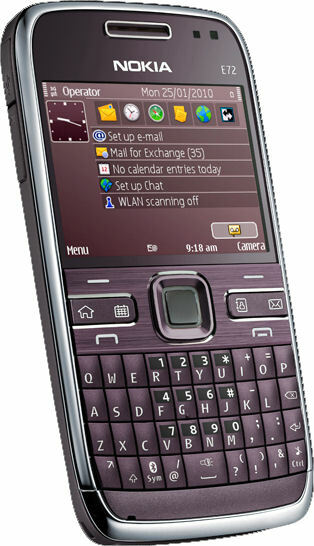 Nokia E7 is the latest business smartphone of Nokia that is running on Symbian^3 OS together with Nokia N8, Nokia C7 and Nokia C6-01. 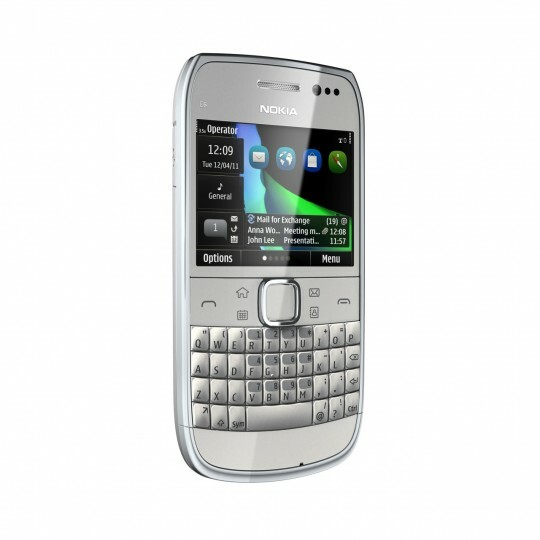 As it name suggests, it features a large 4″ AMOLED capacitive touch screen with the blessings of Nokia ClearBlack Technology, a 4 row slide-out QWERTY, 8 MP camera and dLED flash, HDMI, USB on-the-go, Wi-Fi & 3G, and bundled with many business/office solutions like Mail for Exchange and more. 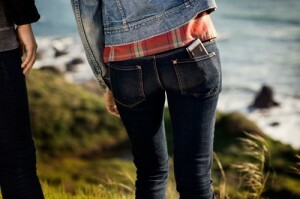 It is also made in aluminium casing design making it looks exquisite yet slim and compact.